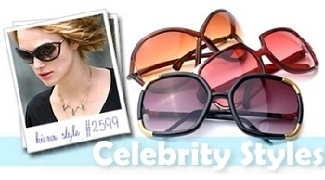 Decormyeyes.com offers a collection of over fifty authentic designer discount name brands of sunglasses and eyeglasses. We offer both new and old models of the most popular designs as well as the most hard to find styles. 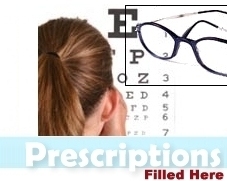 We have a lab onsite that will fill virtually any prescription order from single vision to no line bifocals. Since we offer over 15,000 styles to choose from you'll have the widest possible choice of fashion and colors to absolutely satisfy your taste bud. Every pair we sell is guaranteed authentic and you can be returned within 14 days for any reason. Feel free to browse through our models to find the style that you love most. Have a good time with us, relax and explore through most famous trends. We provide the best possible prices for authentic items, so if someone is selling their item at a more cut-price, they are most likely replica or used! If you come across a style that you need more information about, feel free to give us a call. Our highly trained customer service representatives will help you every step of the way.